Tozer Seeds developed the world’s first commercial F1 hybrid celery varieties and now lead the world in celery varietal development. The focus of our breeding programme is very closely linked to the needs of the various international end-market requirements. We breed for yield, resistance to bolting, good flavour, field holding ability and disease resistance. Many of our newest varieties have been created specifically for international markets such as the USA. Sow PeriodNovember - May depending on cropping target. New F1 from Tozer Seeds. This variety has performed well in main season onwards. Rivalry has shown excellent tolerance to race 2 Fusarium. The color is a nice medium/dark green with high yielding petiole counts. 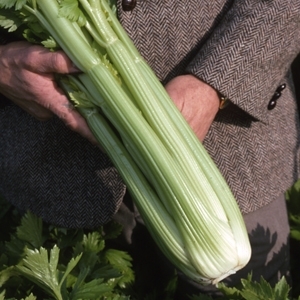 Nice and compact, Rivalry is another choice when it comes to hybrid celery. Self-blanching hybrid. 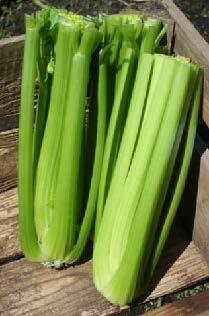 Vigorous and quick growing with succulent, smooth and upright sticks. A bold attractive variety with good flavour. Dark green vigorous variety. Attractive, very fleshy tight sticks hold well in the autumn. Performs well in Southern Europe, the market leading variety in Spain. This is our newest introduction for early and main season cropping to run alongside Victoria. Extensive UK trials have shown this variety to be quick to mature and gain weight early in the season and often slower to bolt than Victoria. 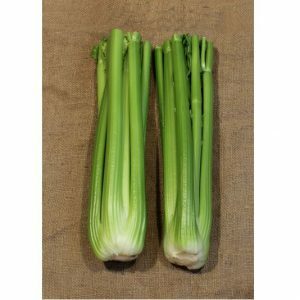 With similar colour and texture to Victoria as well as excellent eating qualities we believe this variety will be a great addition to our range. 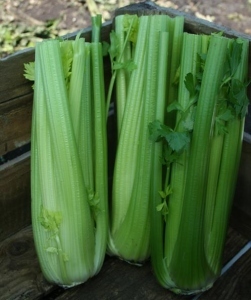 Mid green hybrid for field use, tall with slightly ribbed to smooth petioles. Heavy yielding with good standing ability and excellent flavour. Early to mid season production. We have introduced TZ 9778 specifically for the faster growing season where field holding ability is extremely important, it also performs well in the main and late season maturity slots. In trials TZ 9778 has been found to hold for 10-18 days after reaching maturity as well as having excellent long smooth petioles ideal for the ‘stick’ or pre-pack markets. 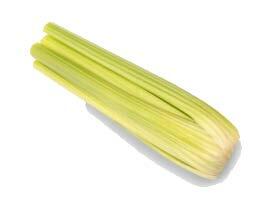 This is the UK’s market leader for early and mid-season celery production. 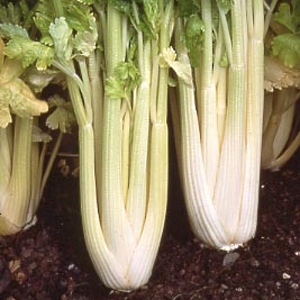 This variety is mid green colour, tall with fleshy petioles. 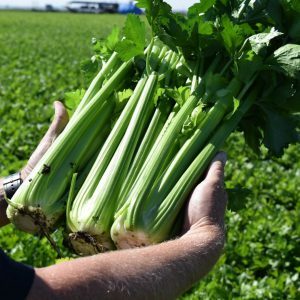 This quick growing hybrid has good standing ability, is slow to bolt from early plantings and performs well under difficult spring conditions. 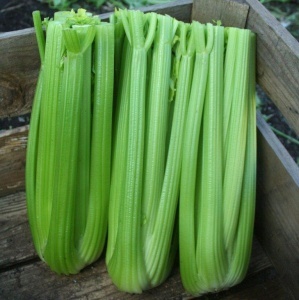 Victoria is one of the best flavoured celery varieties available. 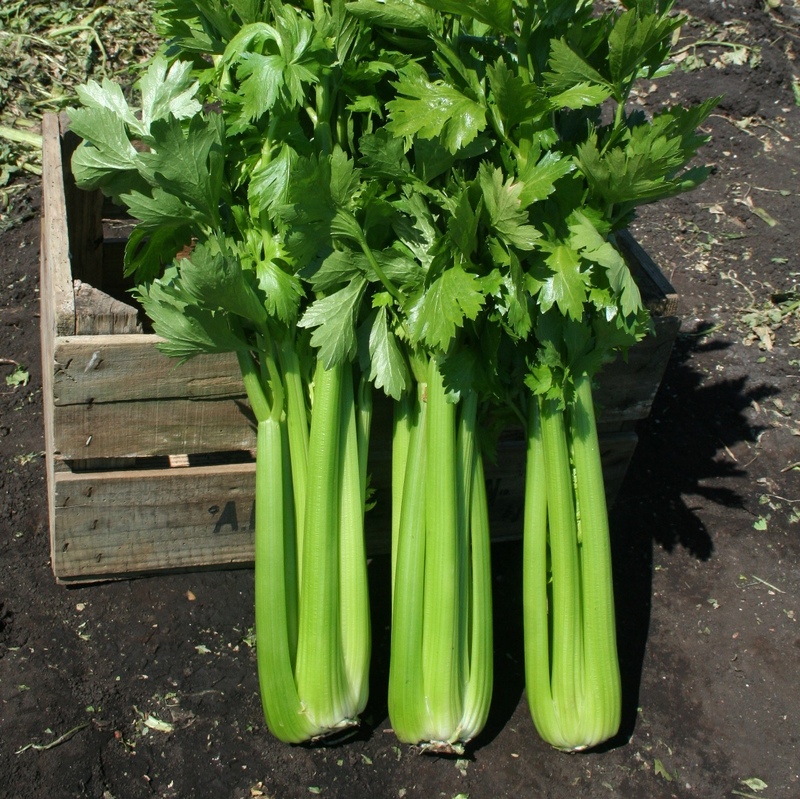 A standard green variety ideal for the mid-late season plantings. Performs extremely well in the USA where it displays excellent fusarium resistance. Produces good long petioles and heavy sticks. 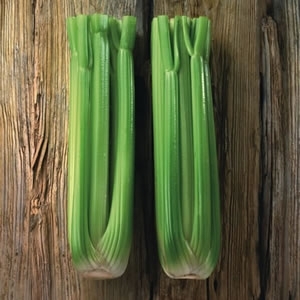 Flavour is consistent with a typical mild celery taste. A standard green variety ideal for the mid-season plantings onwards. Performs extremely well in the USA where it displays excellent fusarium resistance. 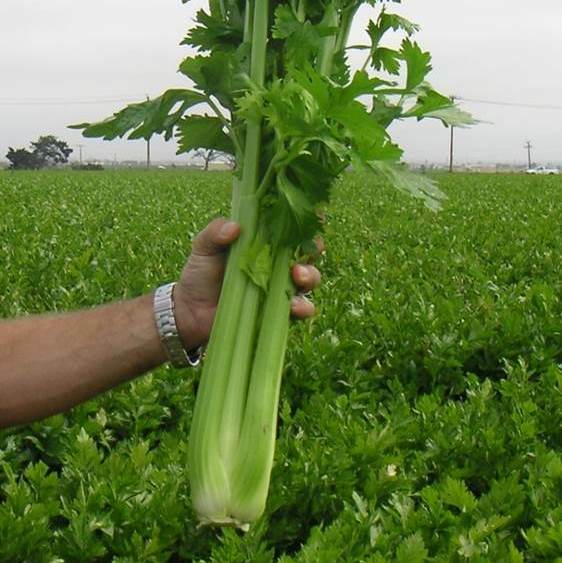 Produces heavy yields with relatively smooth petioles and easily trimmed sticks. A compact tidy plant. 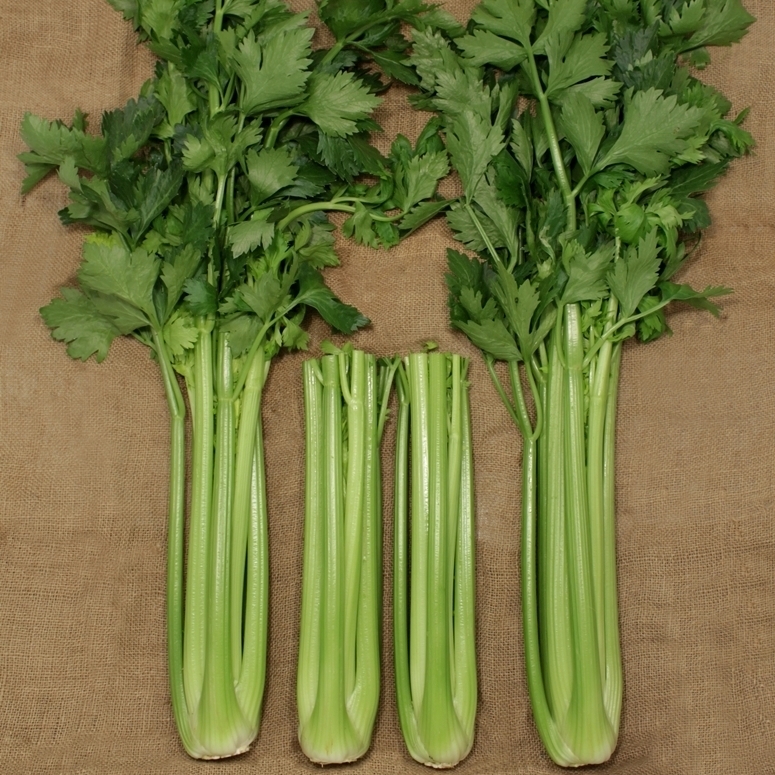 Flavour is consistent with a typical mild celery taste. With very long, smooth and narrow petioles TZ 9779 has proved ideal for the ‘stick’ market. This variety has good yields, excellent bulk and tolerance to fusarium. 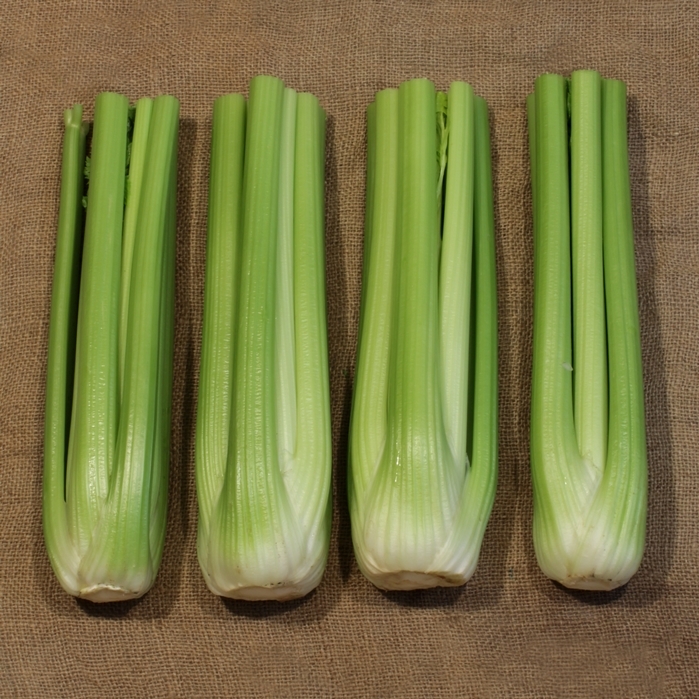 Flavour is consistent with a typical mild celery taste.